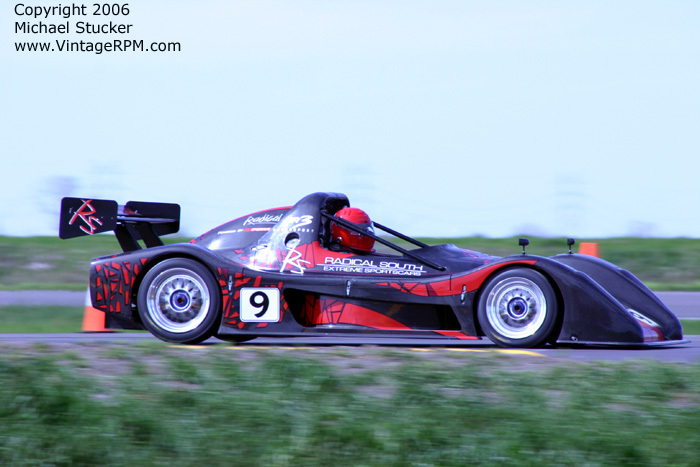 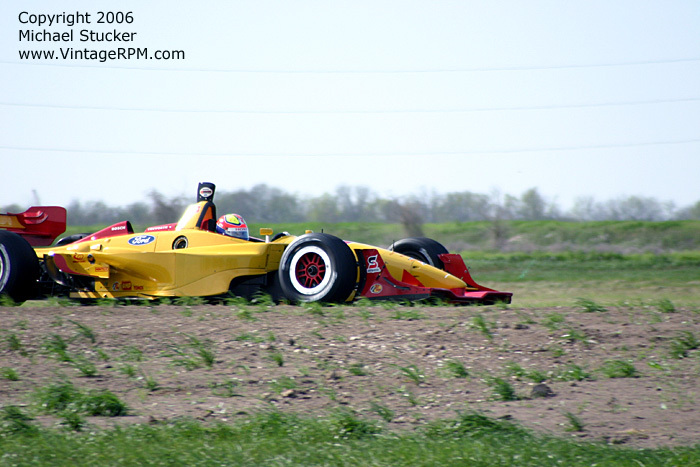 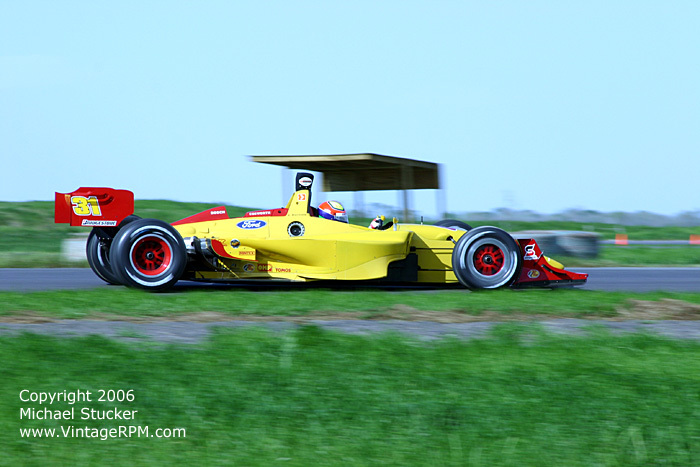 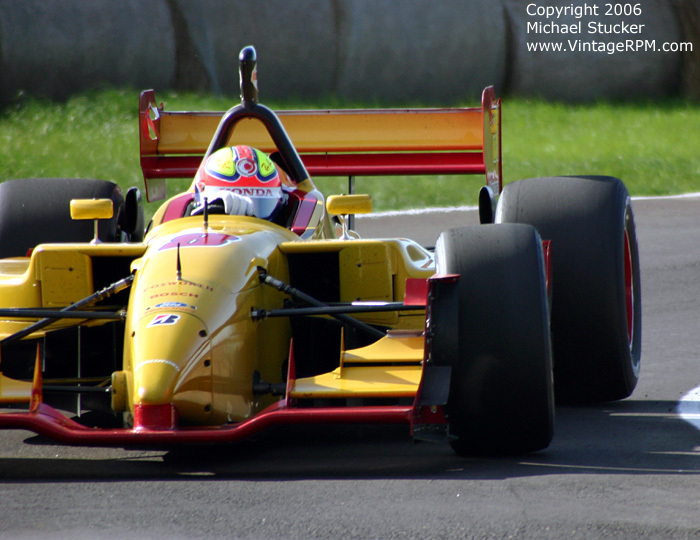 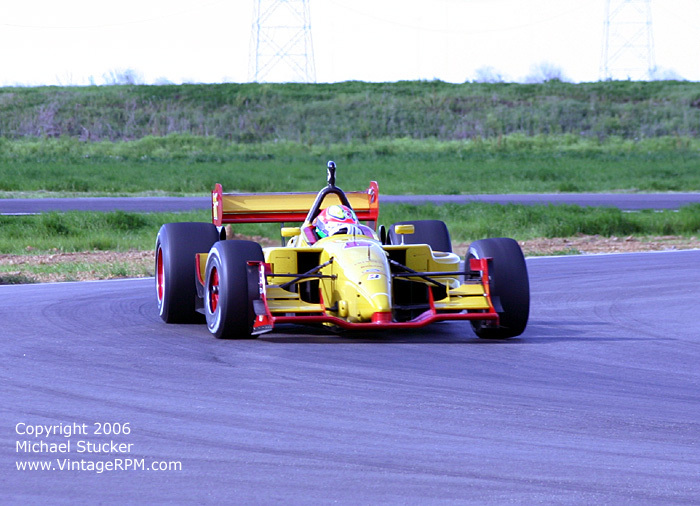 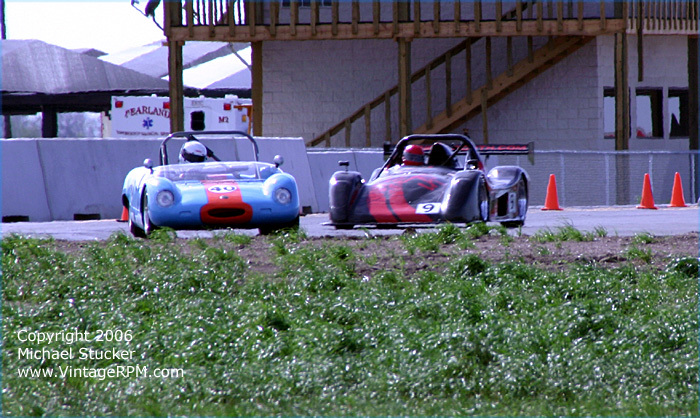 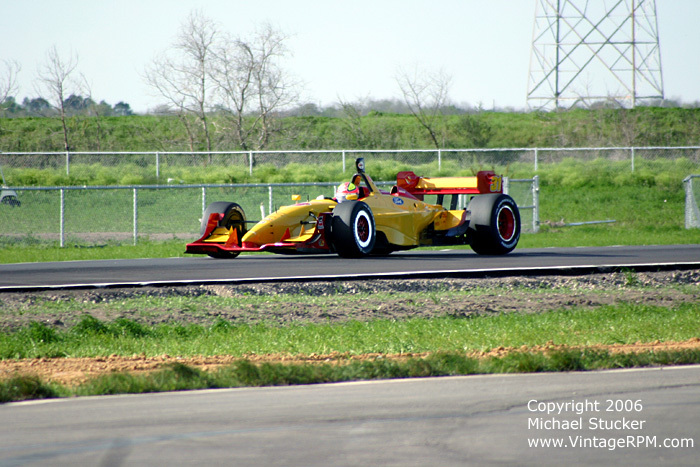 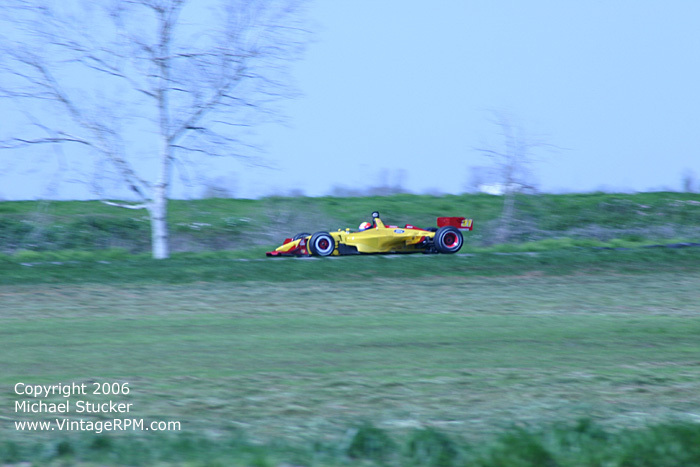 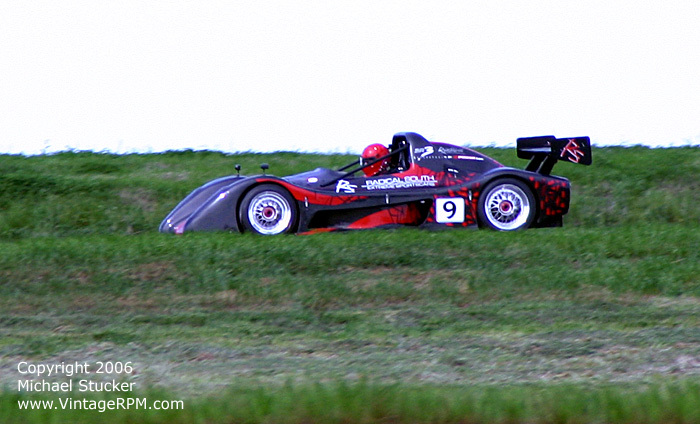 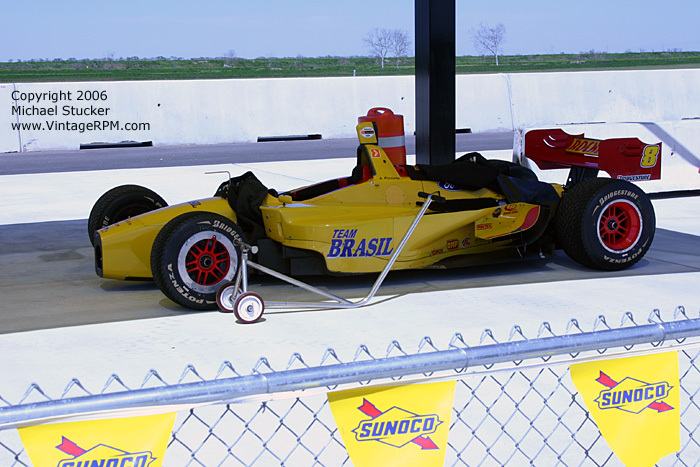 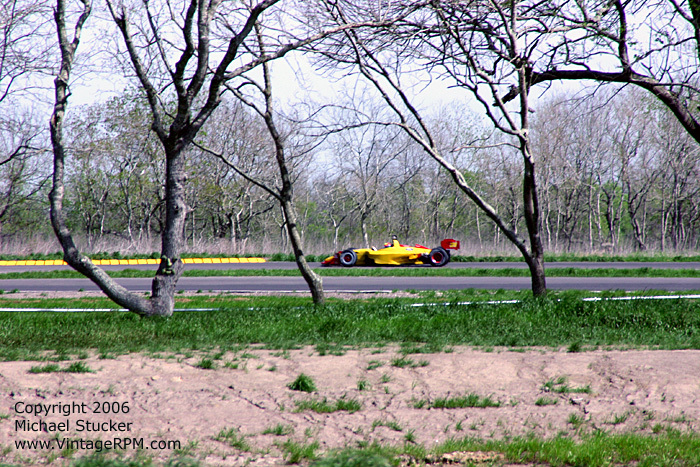 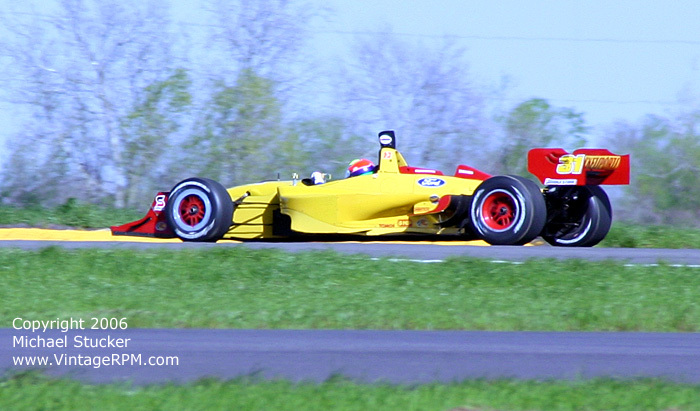 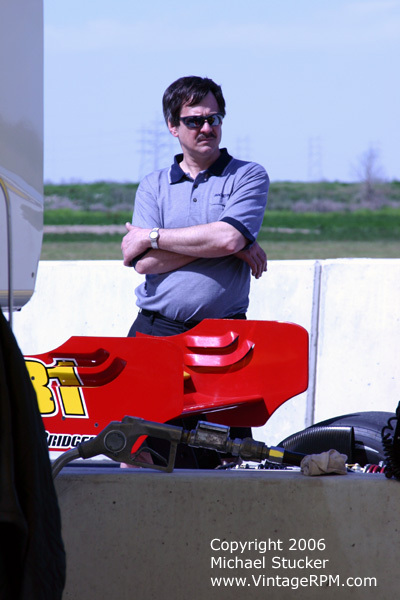 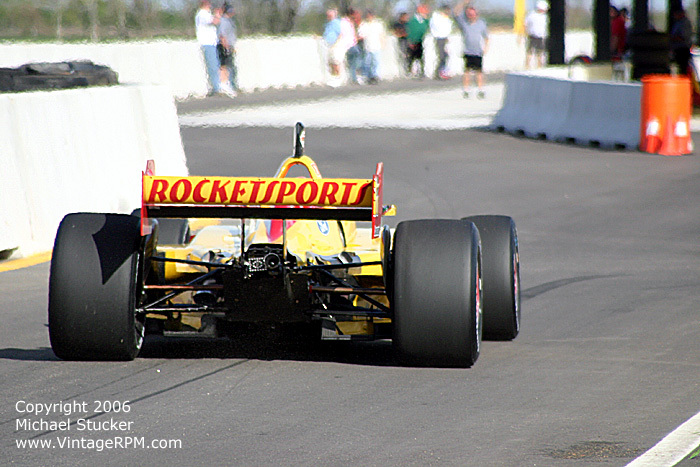 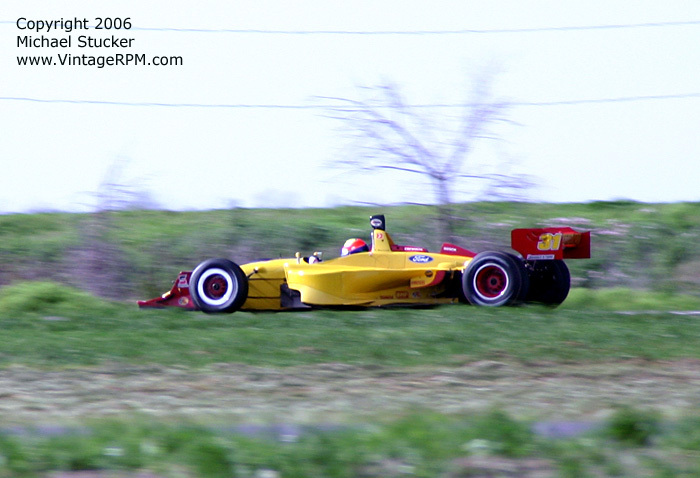 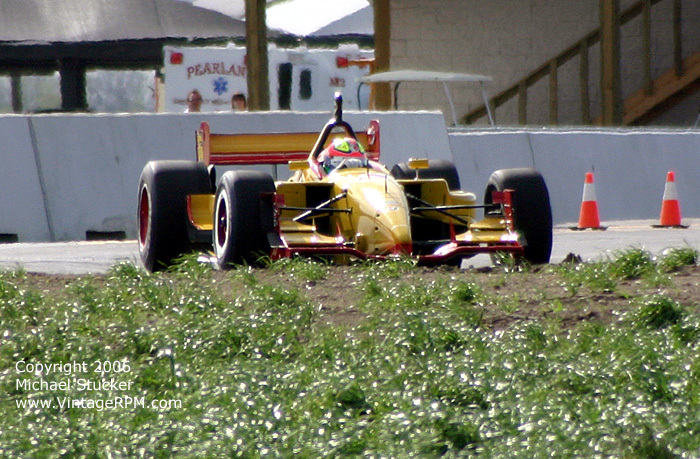 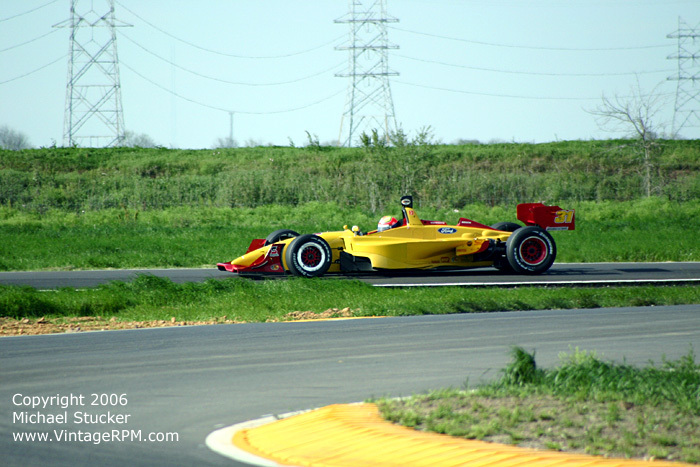 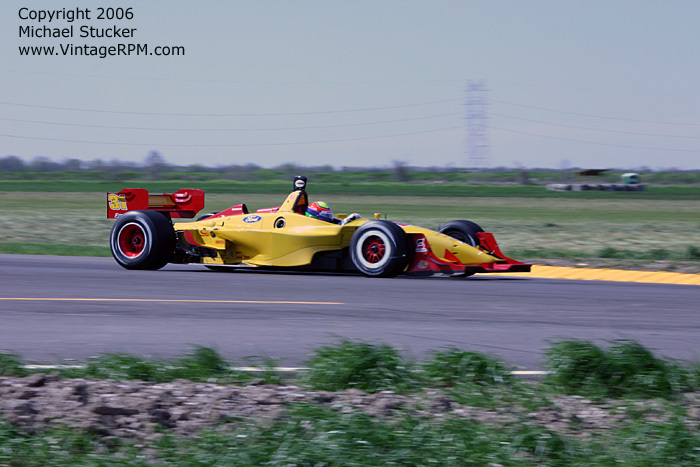 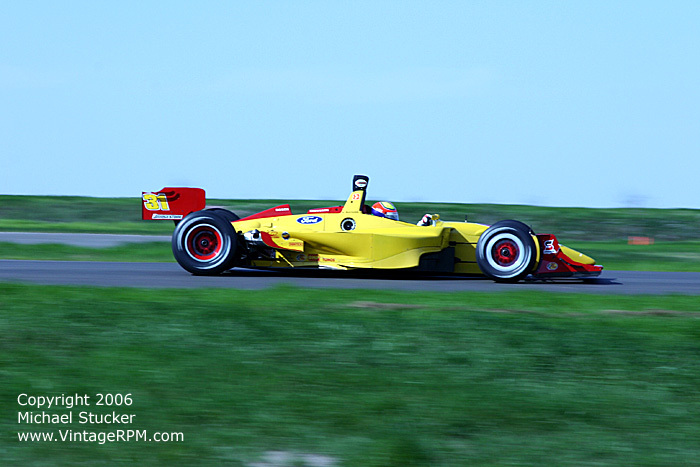 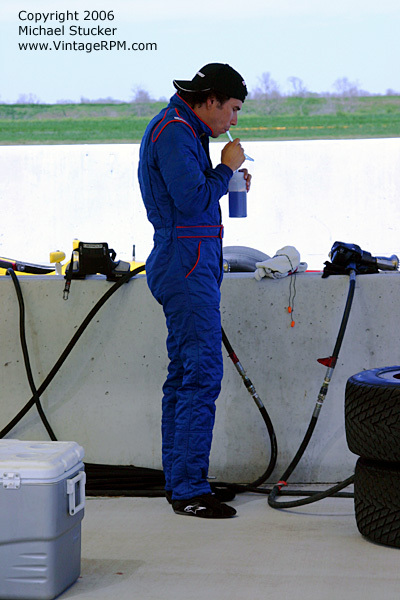 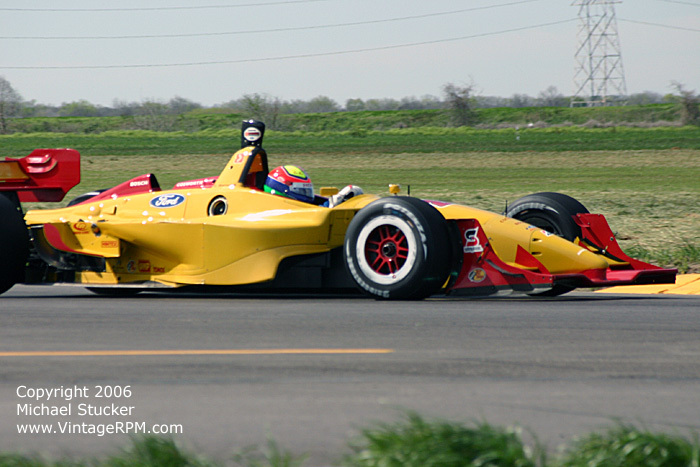 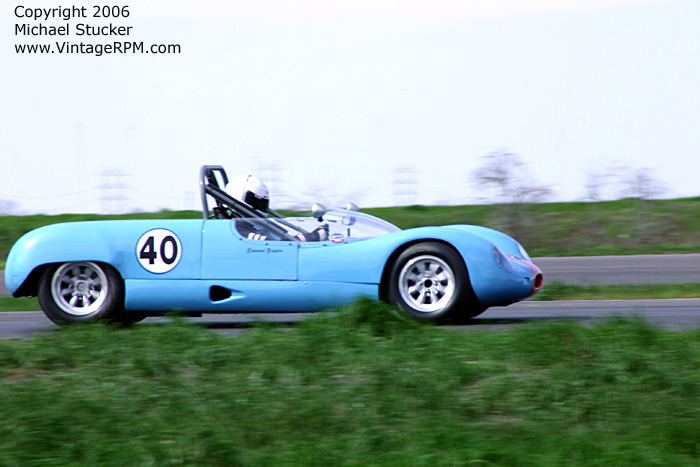 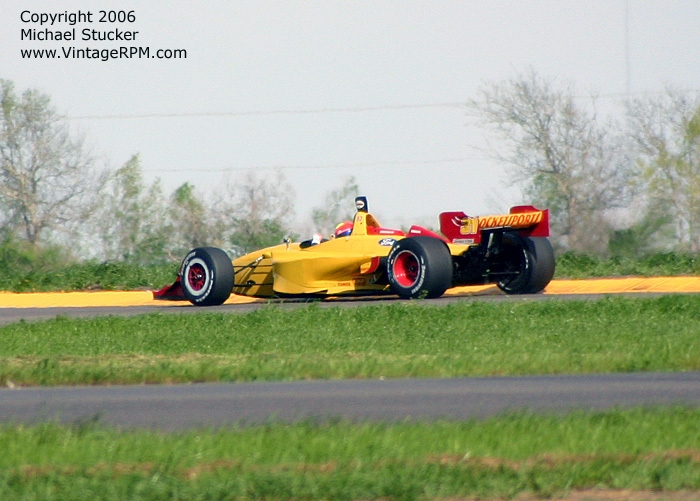 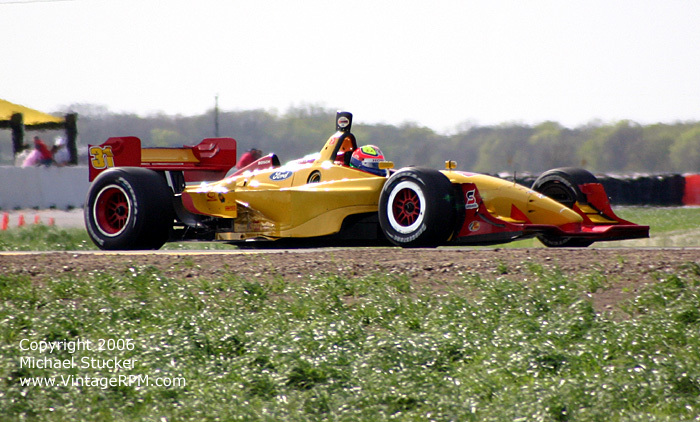 The Rocketsports Champ Car World Series team tested F1 refugees Enrique Bernoldi and Antonio Pizzonia at MotorSport Ranch Houston on March 14 and 15, 2006. 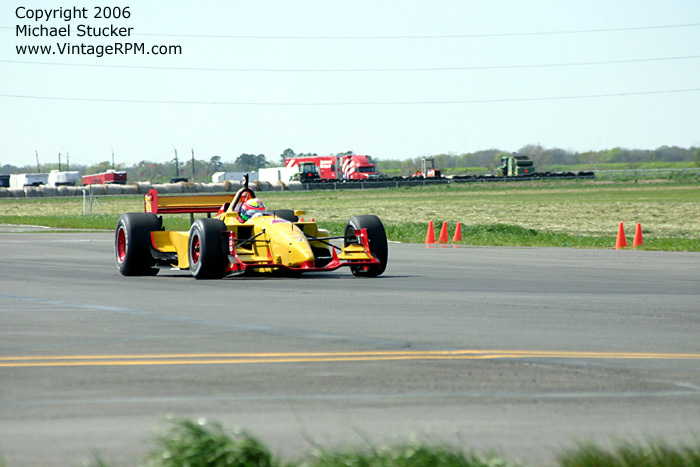 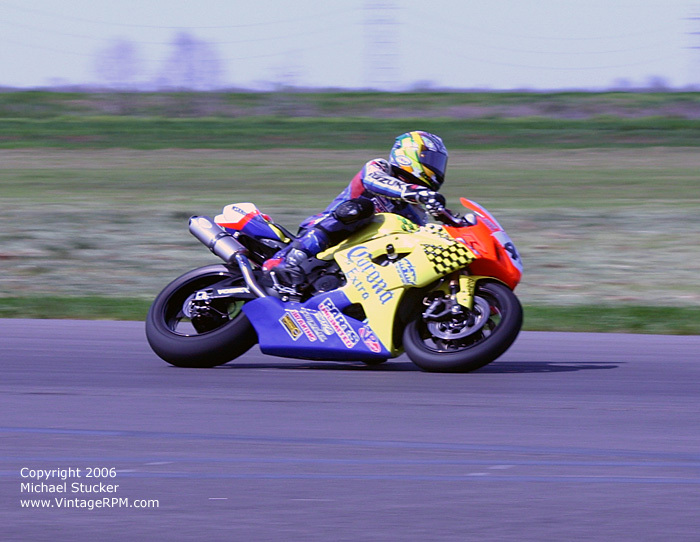 In addition to the team testing, MSR Houston members were also given time on track. 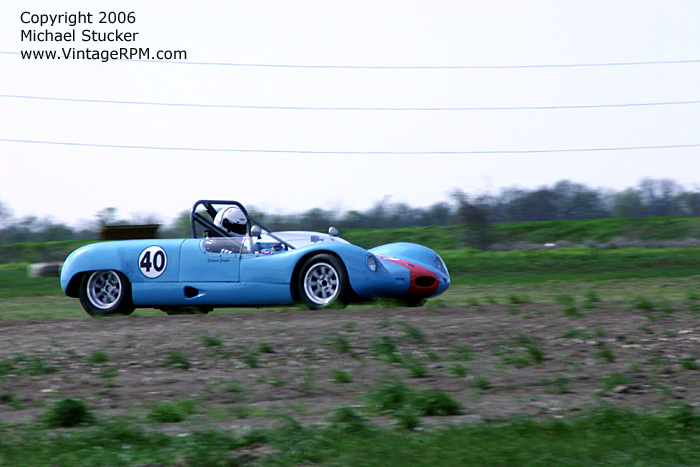 Bellow are photos from the afternoon of the 14th.